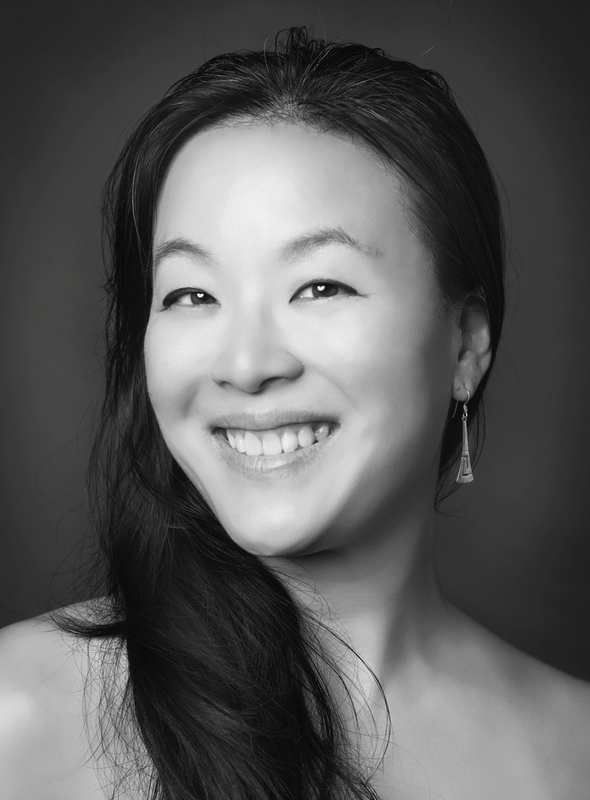 Angelica Wu has been bellydancing since 2000 and joined the Suhaila Dance Company in 2003. She was a cast member in Suhaila's major theatrical dance productions (Sheherezade and Enta Omri) as well as countless other performances including Bal Anat. Angelica has a knack for remembering choreography and its different variations over time and venue. Although not on the regular weekly teaching staff, Angelica often steps in to substitute or teach choreography. Her video offerings can be found in the a la carte (Pay Per View) section of the site. She currently holds Suhaila Level 3 and Jamila Level 1 certifications. In her free time, Angelica is a Business System Analyst for one of the top Biotech companies in the Bay Area.